s name has been linked to cult activities in South Africa. The singer has been accused of sponsoring Romeo, the Nigerian man who was recently killed in a cult clash in SA. It was recently reported that a Nigerian man named Romeo lost his life in a South African cult clash. New report has it that Romeo’s death was a retaliation by loyalists of another late Nigerian man named Aro, who was killed in SA a while ago. A certain @Culbary Williams made a post on social media, narrating how the late Romeo worked for Davida and how the singer tasked him to make a kill that eventually led to his (Romeo’s) death. 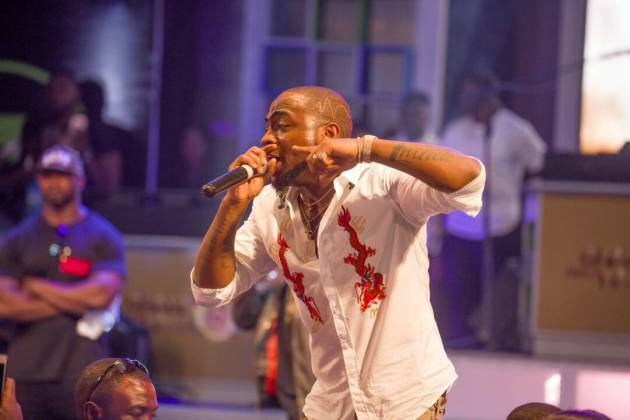 In reaction to the post, another social media user confirmed the story and broadened the narrative, warning Davido to be careful, especially whenever he is in SA, because he (Davido) is a hard target for cult members in the country.